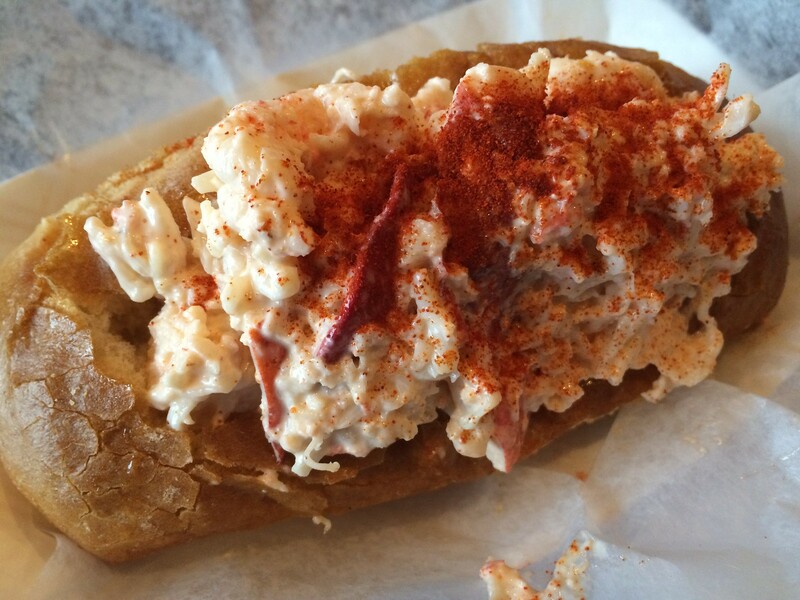 The Varsity Club has lobster rolls on Fridays during lent (and maybe into summer if it keeps selling well)! 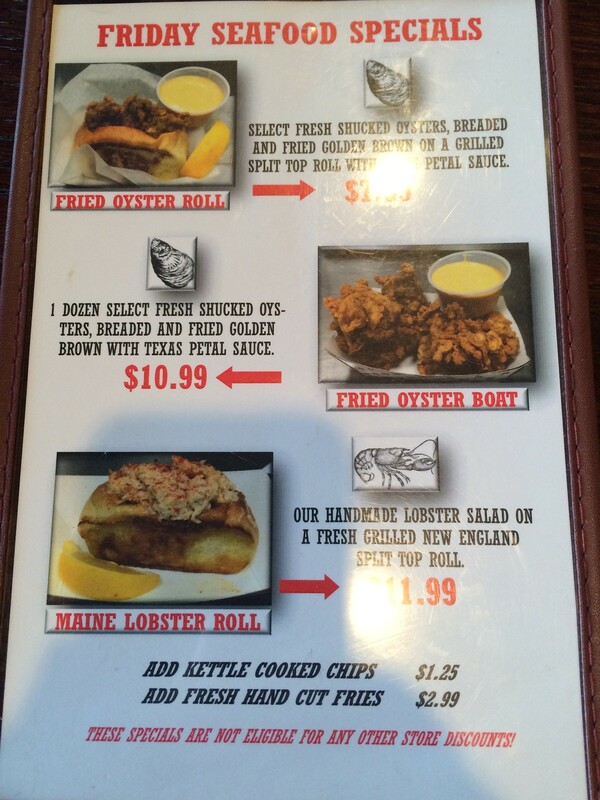 I'm not sure if any other place in town does lobster rolls? Pretty good by my amateur tastebuds!